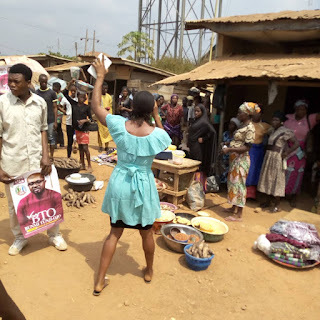 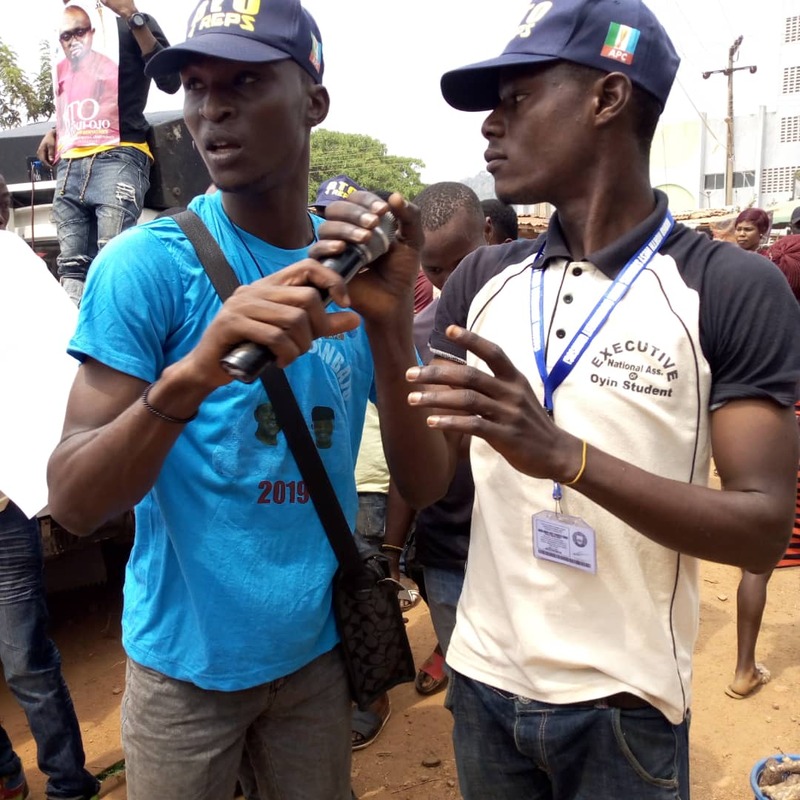 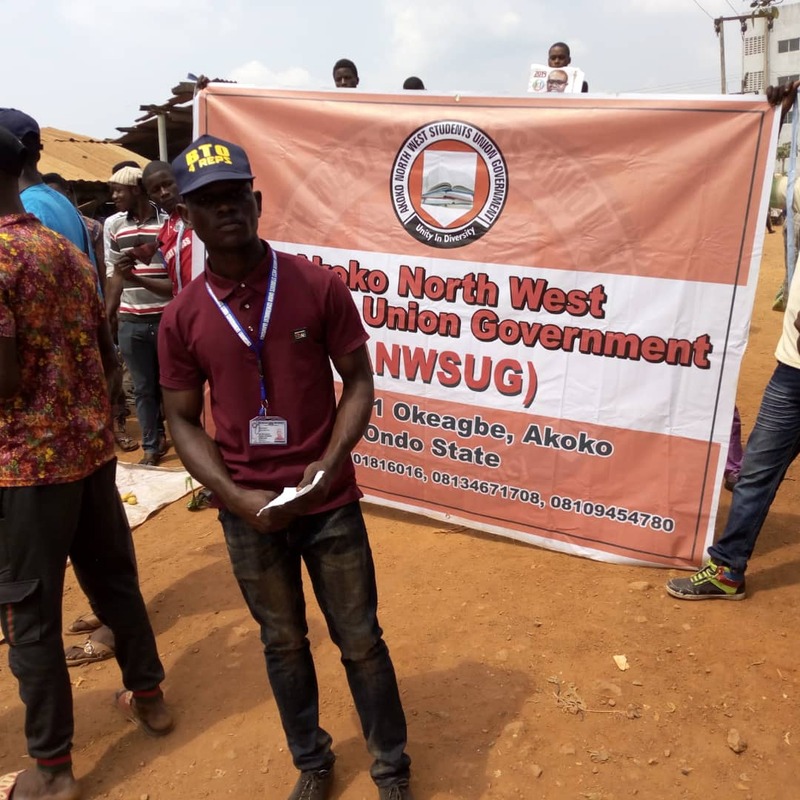 Students' leaders from various communities in Akoko North West under the platform of Akoko North West Students' union government organized a rally to support the candidate of the APC to contest the House of Representatives seat in Akoko North East/North West Federal constituency, Olubunmi Tunji-Ojo today in all the 17 communities in Akoko North West local government. 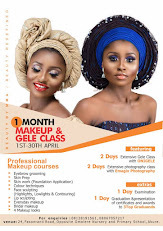 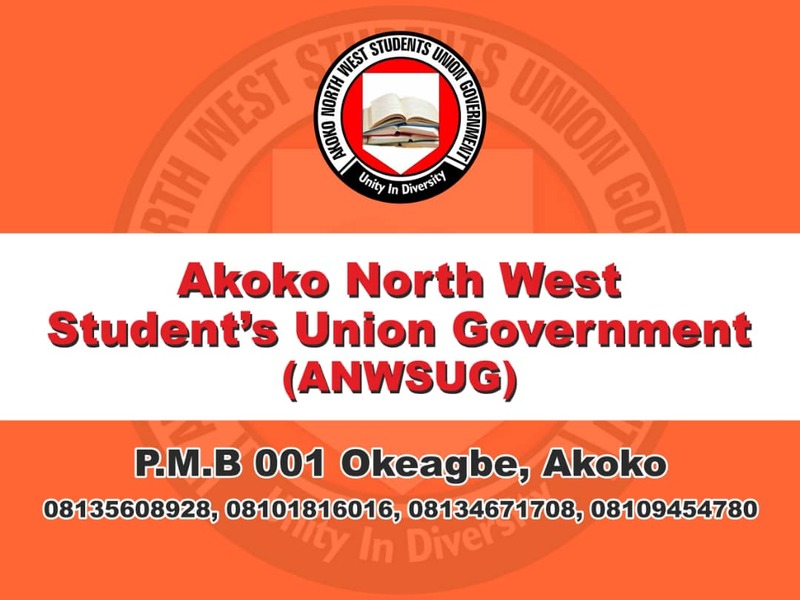 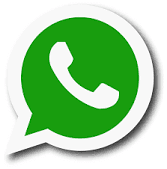 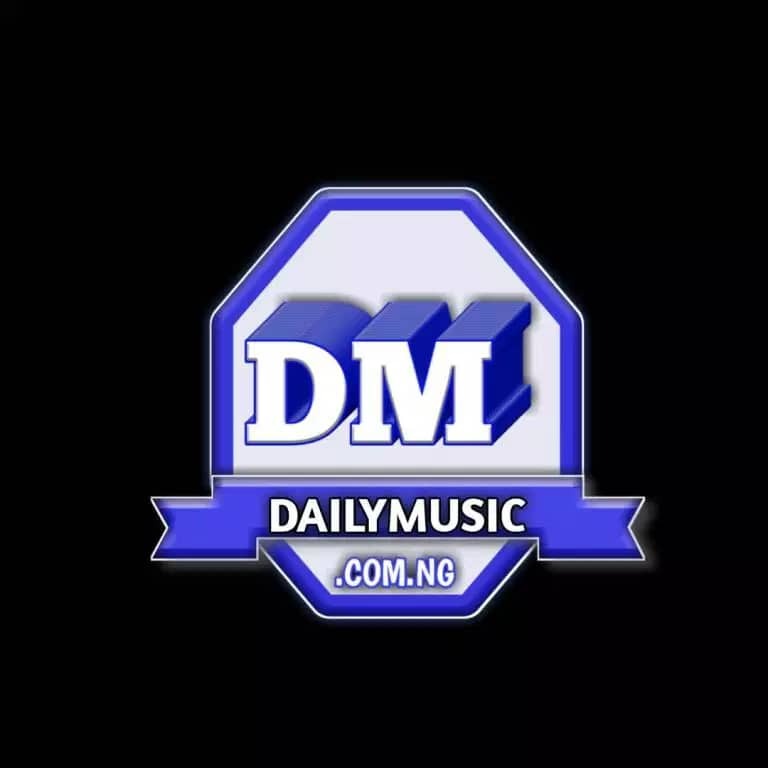 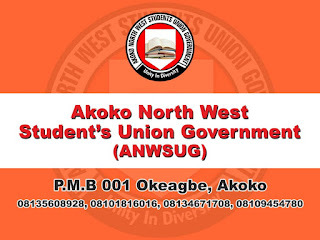 The Union led by AKOKO NORTH WEST STUDENTS' UNION GOVERNMENT EXECUTIVES. 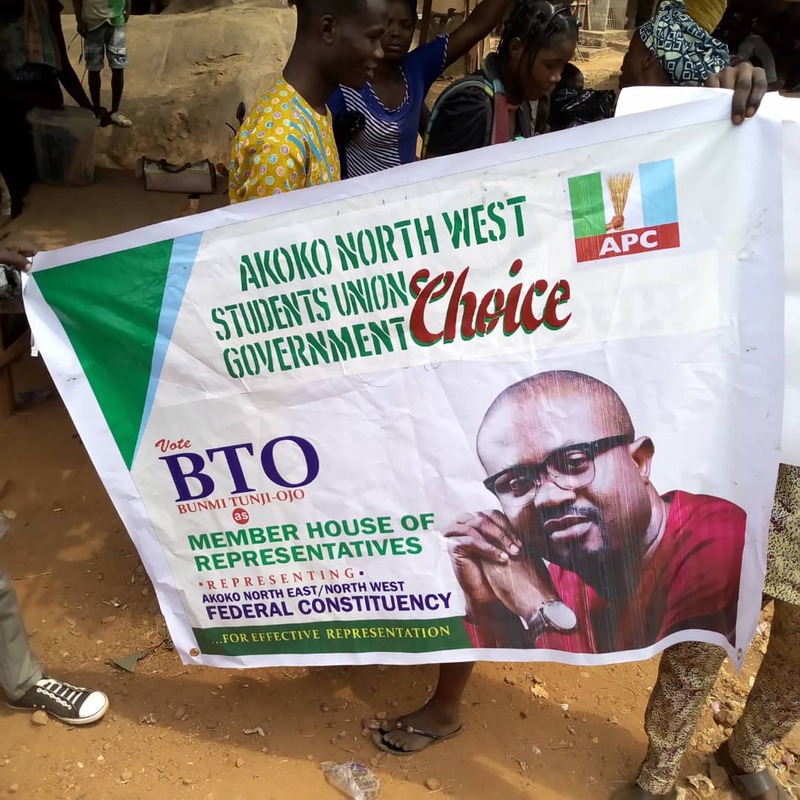 the need to vote for BTO in the February 16 General elections. 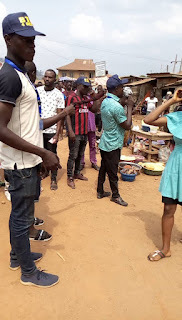 They lamented the situation of the roads in the area as well as the issue of unemployment. They assured the people of the Federal constituency that Olubunmi Tunji-Ojo will help solve all these problems encroaching the constituency.